Toilet Tracker with Raspberry Pi and Walabot @Raspberry_Pi #PiDay #RaspberryPi « Adafruit Industries – Makers, hackers, artists, designers and engineers! Have you ever found a dirty toilet especially in public place? It is very common in my place. Some people forget to flush and some don’t care if they flush. Even sometime the flush system does not work properly. 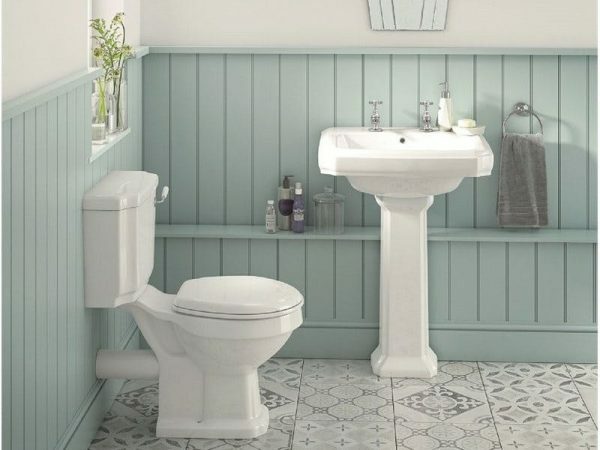 An unflushed toilet is a very painful one for the next user. So, how can you monitor this before going to use it? Using a camera can be an easy solution!!! But you can not place a camera inside a toilet. So, what will be the next option? Yes, Walabot can be a good (may be only) alternative for this. Walabot is a programmable 3D imaging sensor that sees through objects using radio frequency technology and brings highly sophisticated sensing capabilities without taking any optical image! Walabot senses the environment by transmitting, receiving and recording signals from multiple antennas. The broadband recordings from multiple transmit-receive antenna pairs are analyzed to reconstruct a three dimensional image of the environment. 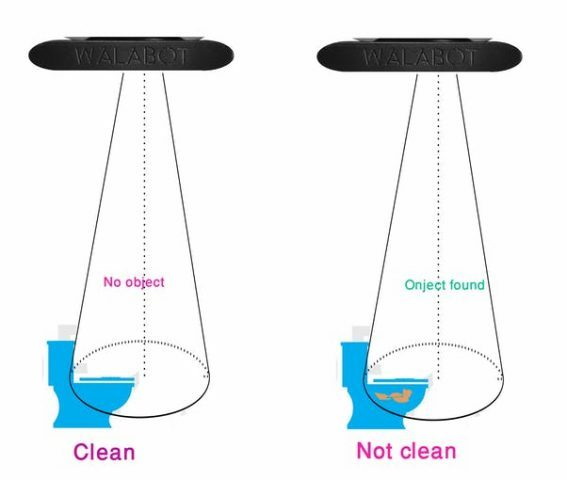 This opens the possibility to use Walabot for 3D imaging in fields where using camera is not possible like inside bathroom or trial room or bedroom.